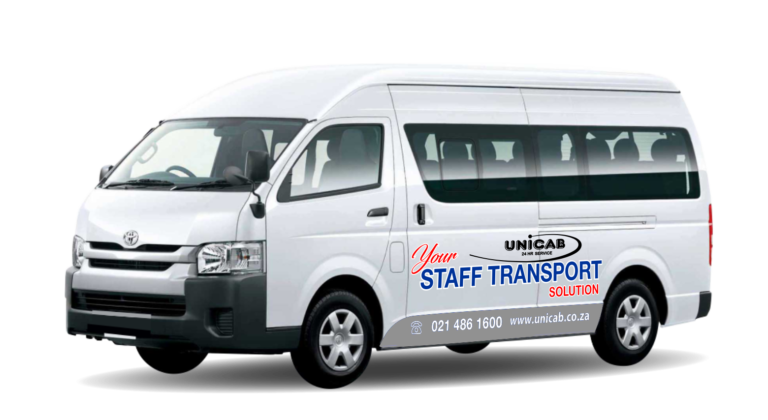 We have over 30 years experience in the provision of transport services in Cape Town. Our clientele include major hotel groups in South Africa. Experience the beauty of Cape Town in Luxury! Our professional chauffeur service will add that golden touch to your African adventure. Did you know we provide customisesd staff transport solutions? 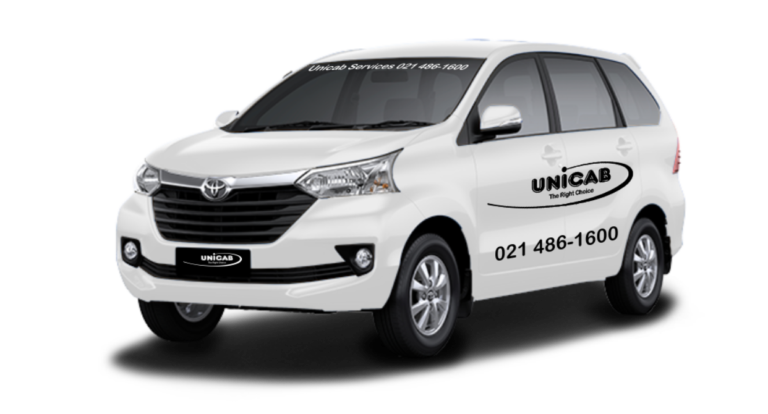 We transfer hundreds of staff members to and from their employment establishments daily. 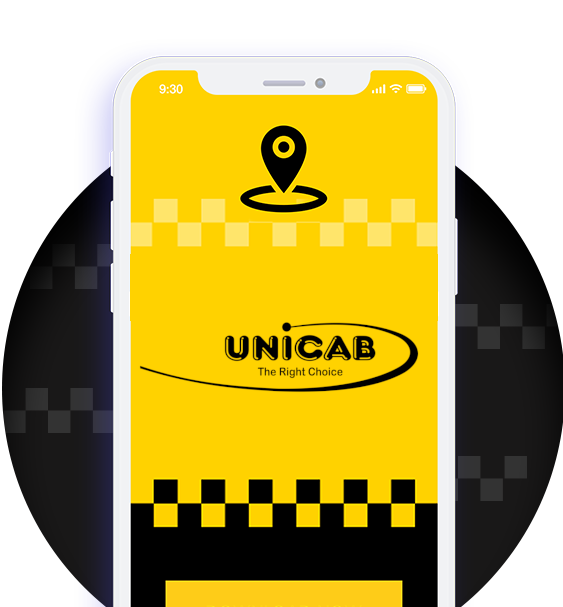 We have teamed up with one of the world’s best taxi software companies, to bring convenience to the palm of your hands. 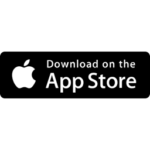 Our app users have the benefit of exclusive offers and promotions. 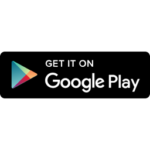 Don’t miss out – download the app today!